We are honored to offer you some free samples for reference. New clients are expected to pay for the courier cost; and this charge will be deducted from the payment of formal order. Yes, we can print or emboss the logo on the goods or packing box, for patent protection purpose, a letter of attorney (letter of authorization) shall be provided for the logo. We usually produce goods based on customer`s samples or based on customers` picture, logo, and size detail information design provided by customers . Prevails in the bacteriostasis, absorbency, anti-leakage and permeability. it should be your best choice. A1:We are manufacturer specialized in baby diaper, Adult Diaper, Sanitary Napkin and wet wipe with competitive price for over 14 years. We also accept OEM. Q2: Where is your factory? A2: We are located in Tianjin. 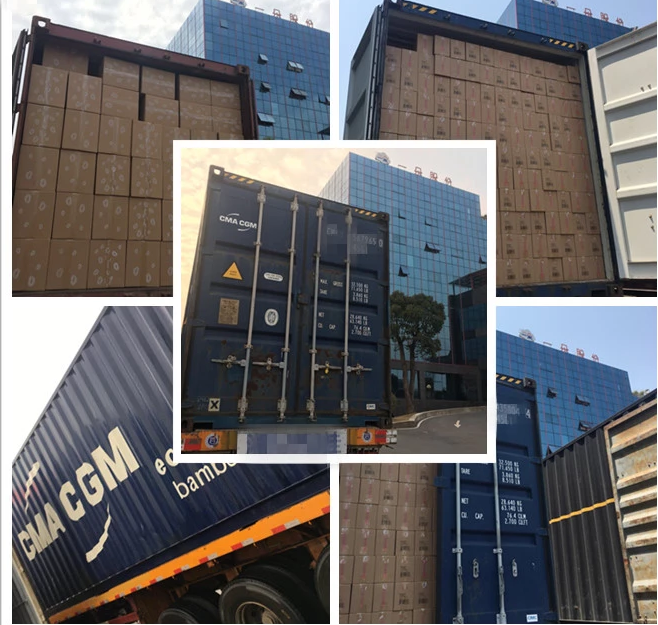 A3:MOQ is 1*20FT container,LCL order negotiable. Our team has more 10 years professional management experience including production, R&D, QC, Material purchase and sales departments. The plant strictly follows the international production standard, 6S management principle, the high standard biochemical laboratory, ensures the technical research and development hardware is leading the industry. 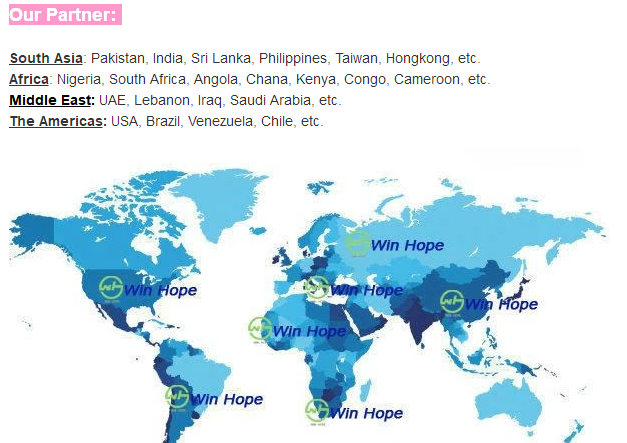 Looking for ideal Anion Sanitary Napkin With Wings Manufacturer & supplier ? We have a wide selection at great prices to help you get creative. All the Thin Anion Side Effects Sanitary Napkin are quality guaranteed. We are China Origin Factory of Cotton Lady Anion Sanitary Pads. If you have any question, please feel free to contact us.